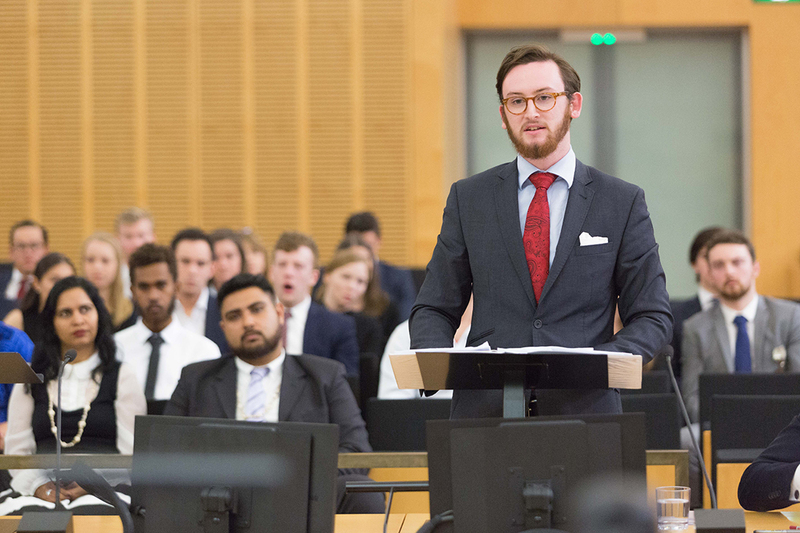 Build confidence in advocacy and join our world-class mooting team. 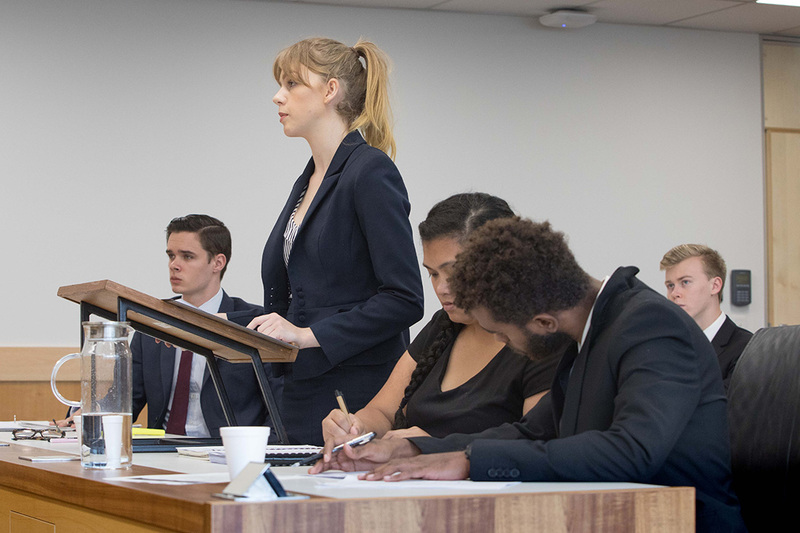 Moots (mock trials) teach you a range of critical skills, including legal research, teamwork, advocacy, courtroom procedure and how to apply the law. Students are coached and judged by lawyers, barristers and judges who volunteer their time to share their knowledge. Our dedicated courtrooms provide an immersive, real-world learning environment and our mooting programs encourage you to compete at the highest levels. 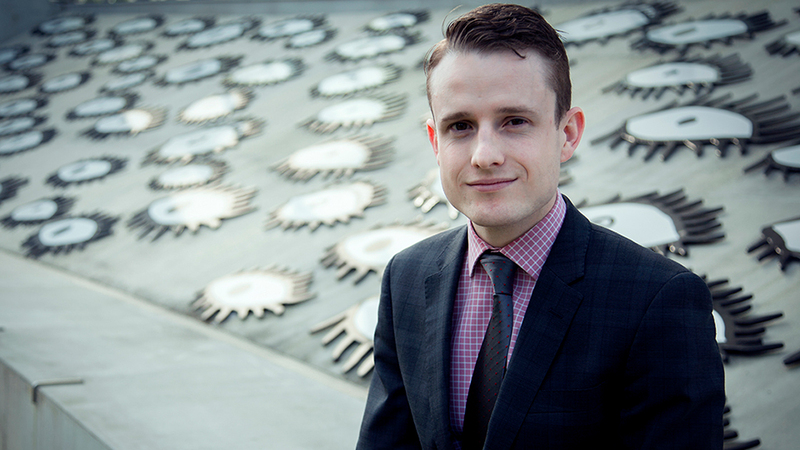 Hugh Hadgraft participated in several mooting competitions whilst at QUT, both overseas and nationally. 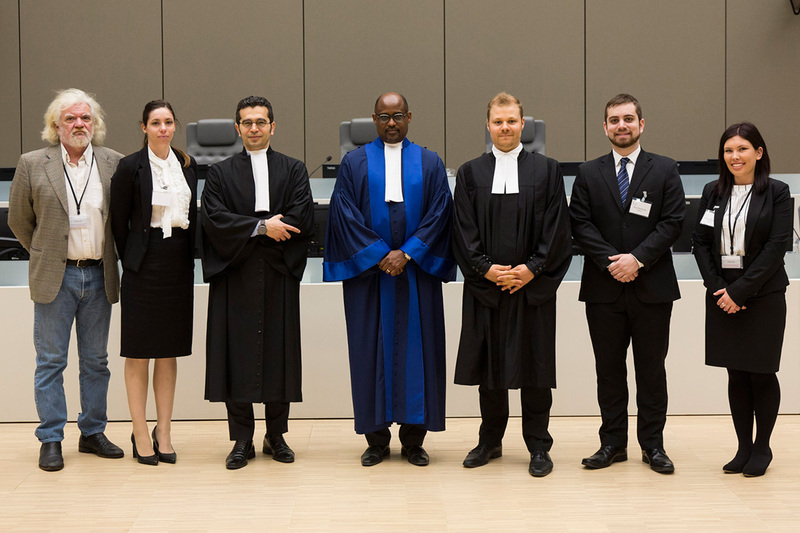 QUT law students and judges at the International Criminal Court mooting competition in the Netherlands. Starting with in-house competitions, you'll improve your skills and gain confidence in the courtroom. Selected students are supported to compete in national and international competitions, whilst earning academic credit. Our teams hold a strong reputation for success, with recent wins at the Administrative Appeals Tribunal Negotiating Outcomes on Time Competition, the Michael Kirby Contract Law Moot and the Red Cross International Championship Moot. The QUT Law Society Inc. runs a Moot Club and holds workshops for students to improve their skills. Our courtrooms provide a realistic setting for students to learn courtroom procedure and practice advocacy. The annual QUT Torts Moot brings together teams from around Australia, New Zealand and the Pacific region. 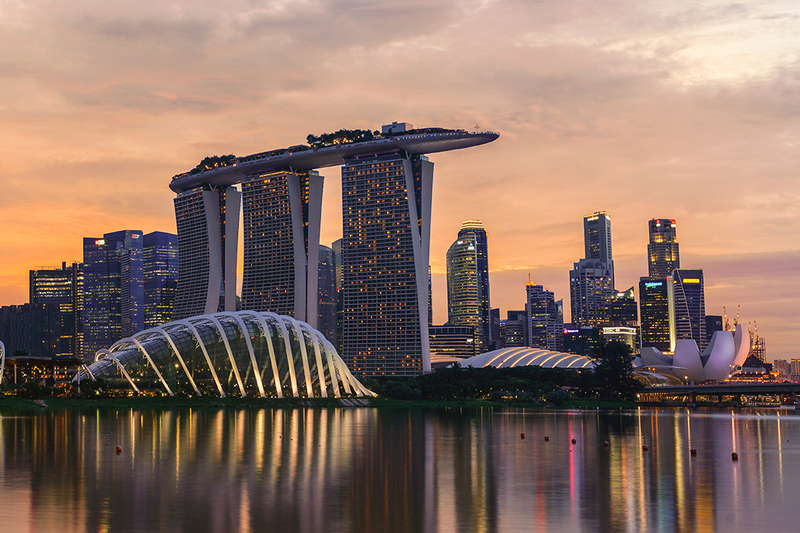 We are founding sponsors of the Ian Fletcher International Insolvency Law Moot Competition and jointly host the 2019 event with the Singapore Management University.